The right marketing automation solution will help you understand your buyers, take control of your marketing programs, and accelerate the customer activate rate while delivering top-notch services to your clients. Aritic PinPoint has marketing automation solutions designed for every industry, offering you the benefit of doing more in lesser time and budget, and see higher returns. The digital world is constantly evolving. You need new ways to connect and communicate with your target audience, to engage them at every step of their journey. To help you become a trusted aid to your customers at every lifecycle stage and across multiple industries, we have designed industry-specific solutions that will complete your customers’ journey. These are comprehensive marketing solutions designed for your marketing automation campaigns. From creating awareness to educating your customers throughout their entire lifecycle stages, from converting into customers to delighting them thoroughly and making them your brand advocates – these engagement solutions are minutely designed to cater to all industry-specific needs. Whatever you need, Aritic PinPoint has it compiled and put together right for you to get started from the word ‘go’. All you need to do is pick up the solution you need; rest is on us. Marketing automation solution from Aritic PinPoint is customer-oriented. It helps in tracking and analyzing customer behaviour, making informed marketing decisions, and measuring marketing ROI against competitor analysis. Accelerate customer activate rate with automated banking services. Build stronger relationships with your customers to upsell and cross-sell various banking services. Differentiate your offerings and exceed your client’s expectations with automated customer education, and nurturing to know your customers better. Get a clear understanding of your customers’ early-stage purchaser activity, and reduce your sales cycle while building a brand image for your business. Use marketing automation solutions to enable personalized conversations between physicians and healthcare consumers, while educating consumers about health plans simultaneously. 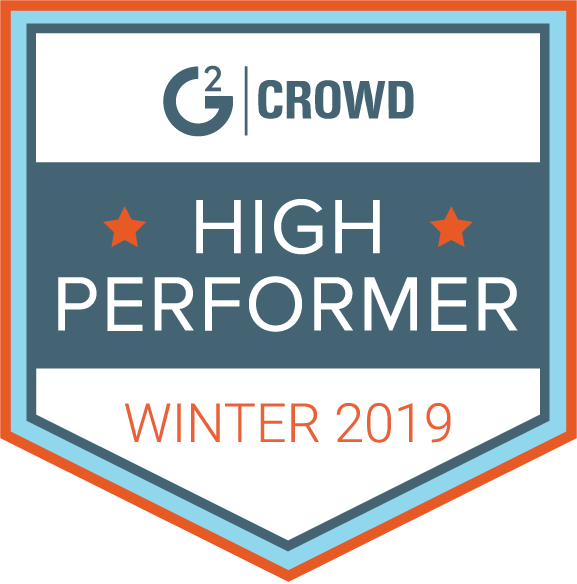 Reduce response time for your customers with automated query distribution within the team, nurture them with relevant ads, and use customized templates for multichannel marketing campaigns. Optimize your entire lead lifecycle to maximize your sales revenue. Renew your lead management process to attract, educate, and qualify more leads. Create timely personalized marketing campaigns to engage students. Connect with each student on time based on their lifecycle stage, behaviour and interests, and demographics. Put your sales cycle in loop with post-purchase automated campaigns, customer retention programs, customer onboarding practices, and effective measurement of ROI and other analytics. Engage your clients with the right sort of advertising campaigns across multiple channels. Build valuable relationships based on their unique interests and brand proposition. Bridge the gap between customer inquiry and immediate follow-up with automated responses. Shorten the negotiation time with your customers through regular updates about their choice of properties. 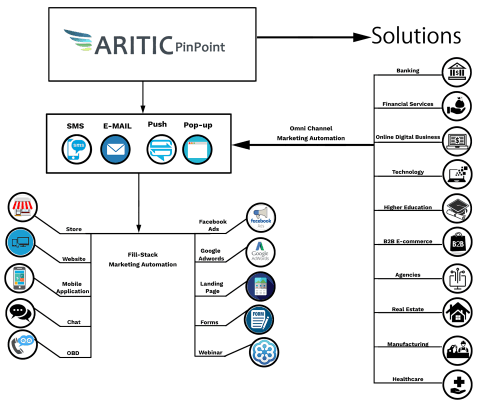 Want to see how Aritic PinPoint works for your industry?